We offer a variety of service packages catering to the needs of large corporations, small businesses and individual owners. Our care plans can be labour only or incorporate all necessary materials. Customers can even purchase a plan that includes planting seasonal colour. 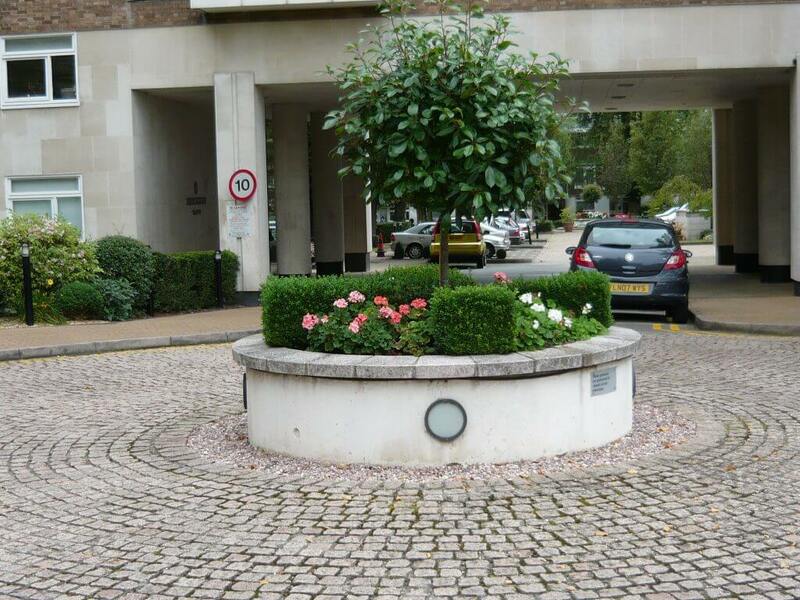 We service a range of communal gardens, care homes, schools and commercial premises, many in prestige locations. In tendering or quoting we can of course provide all appropriate health and safety and insurance documentation, and we ensure our specifications are detailed and cover all site specific requirements. If you have experienced a “mow blow and go” type service and found this unsatisfactory, you may wish to try our comprehensive gardening service. If your grounds are tired and need improvement we can provide all necessary input to achieve a fresh contemporary appearance. 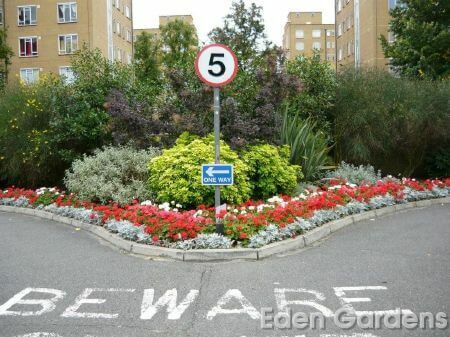 Eden Gardens provide complete landscaping and gardening service, offering both residential and commercial landscape gardening services, providing an honest, reliable and friendly service. 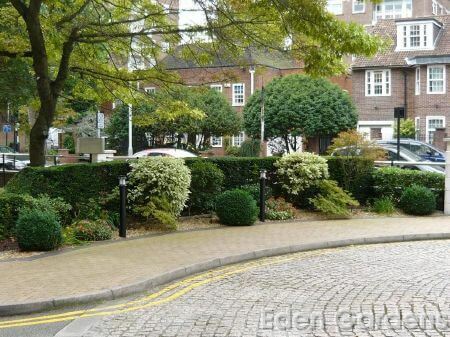 Our reputation as professional and reliable local landscape gardeners in London area has grown and as such we are now recognized as one of the leading providers of garden maintenance services across the city and beyond. We have taken on a number of different gardening projects ranging from the large to the small and now have an enviable client base. As well as general garden maintenance, we also provide landscaping, garden design services including paving, fencing, turfing, decking, artificial grass and irrigation systems. Eden Gardens can also create you a 3D or hand drawn plan to build and maintain you garden. Our landscaping and maintenance services are flexible and tailored to your needs so regardless of the job or project we can tailor a service that meets your requirements. Our London based, experienced Garden Maintenance Manager supports our dedicated team of gardeners and keeps in touch with our clients on a regular basis, ensuring gardens are maintained to the highest standards.